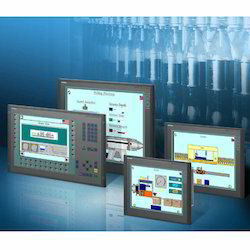 Manufacturer of a wide range of products which include human machine interface and hmi touch panel. 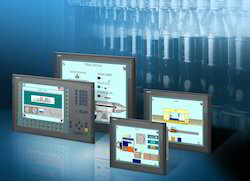 We are profound manufacture and supplier of Human Machine Interface (HMI). These HMI are made using latest technology. The product is well known among the clients for the high level of durability, excellent performance and the reliability which the product offers to the clients. This product is very easy to install and one of its best qualities is that it has a very simple configuration and is easy to operate. These are made from high quality raw material. We are offering HMI Touch Panel to our client.